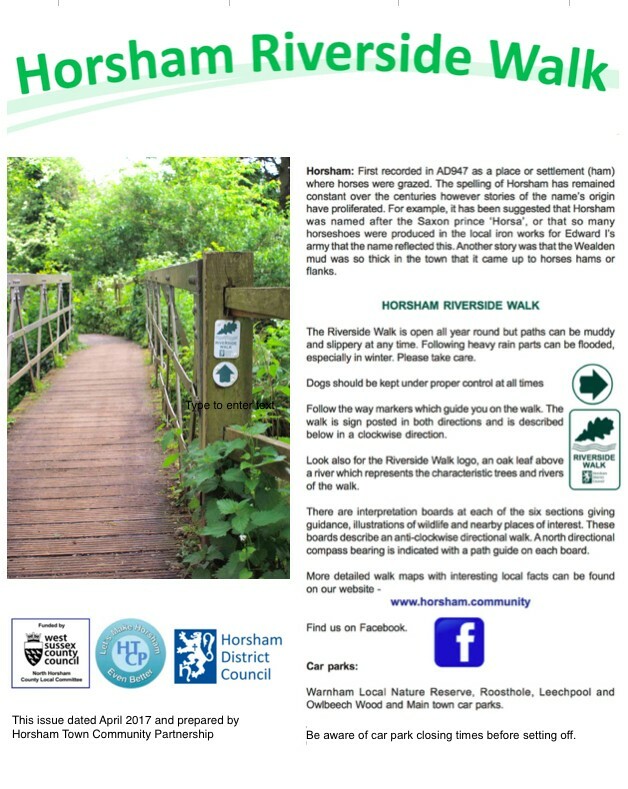 The Riverside Walk is 13 miles (20kms) long and described in our new, free leaflet available from HDC offices, local libraries, Horsham Museum and other public places. 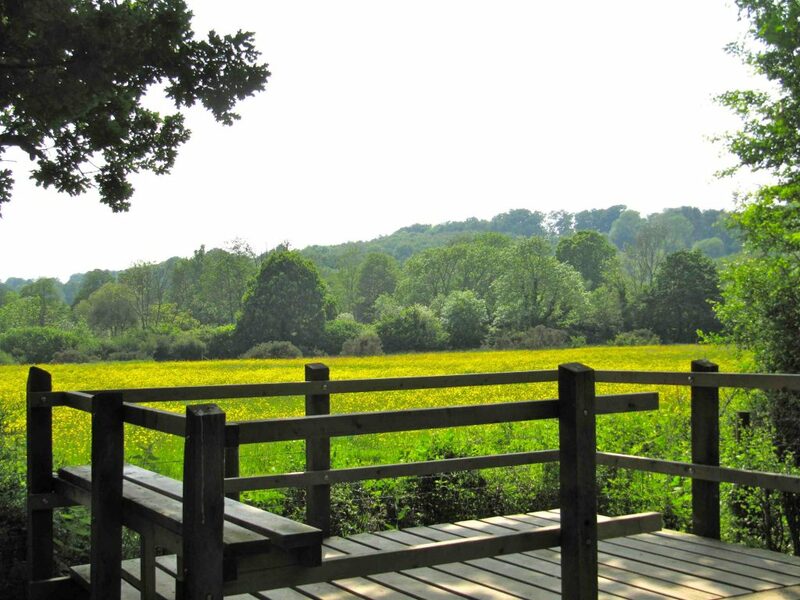 A suggested start of the walk is at Warnham Local Nature Reserve. 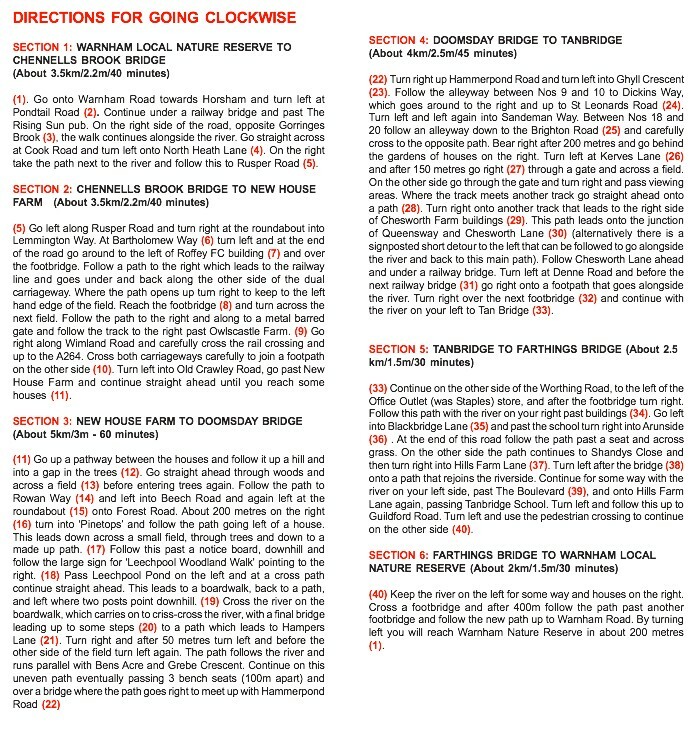 Going clockwise, the route follows Chennells Brook and later picks up the Horn Brook near Leechpool Woods. From here the walk continues south before meeting the River Arun just before Chesworth Farm. Staying close to the Arun most of the way westward, the route passes the confluence with Boldings Brook. 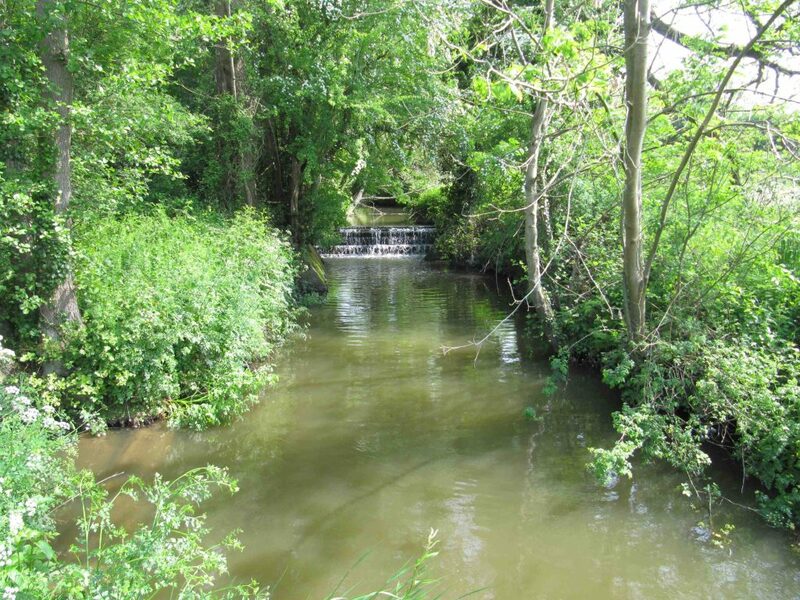 Then the walk turns to the north towards Warnham Nature Reserve. Look for the the way markers to guide your walk. The walk is clearly signed in both directions. 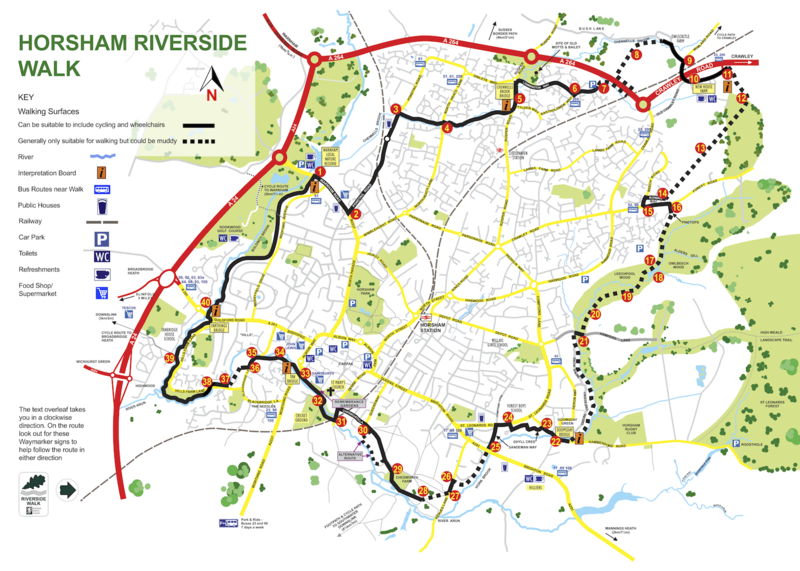 The Riverside Walk logo represents the characteristic oak trees and waterways of the walk. There are interpretation boards at each of the six sections giving guidance, illustrations of wildlife and nearby places of interest. A north directional compass bearing is indicated with a path guide on each board. 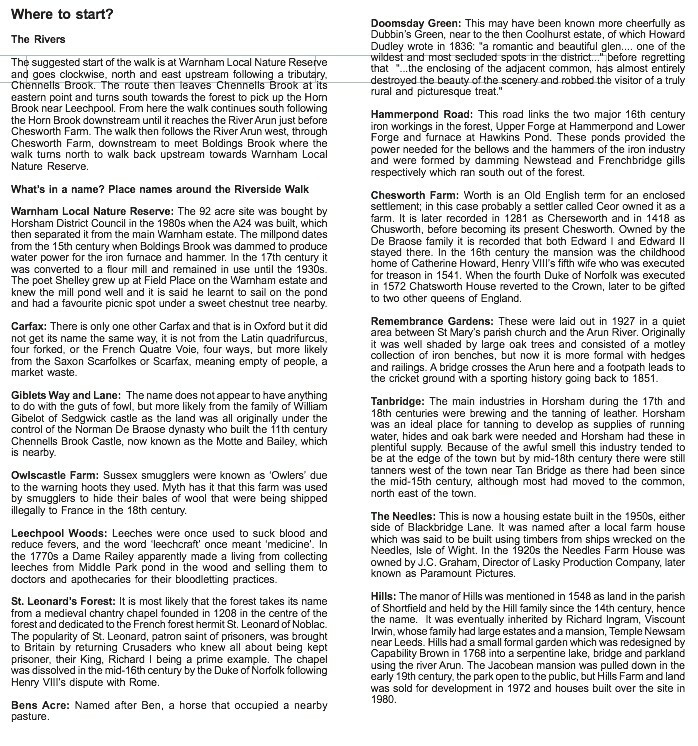 We hope you enjoy your walk and will see how it changes with different times of the year. The Riverside Walk is open all year round but paths can be muddy and slippery at any time. Following heavy rain, sections can be very muddy, especially in winter. Please take care. Dogs should be kept under proper control at all times. 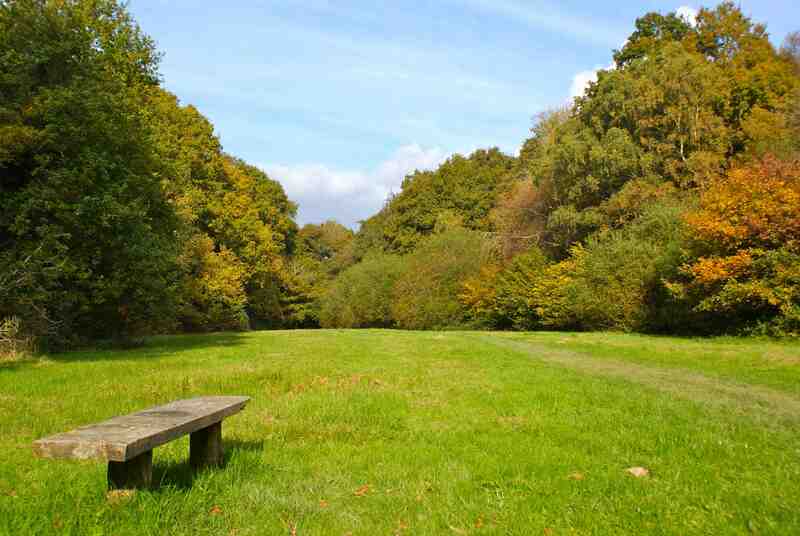 Car parks are found at Warnham Local Nature Reserve, Roosthole, Leechpool and Owlbeech Wood and in the town. Be aware of closing times of the car parks before setting out.